APG Electric is a full-service electrical contracting and engineering firm serving customers across West Central and Central Florida. Established in 1984, APG manages a fleet of 150 vehicles and earned Azuga's Q4 2016 "Top Fleet" award. Decreasing aggressive driving as Florida's roadways fill up. 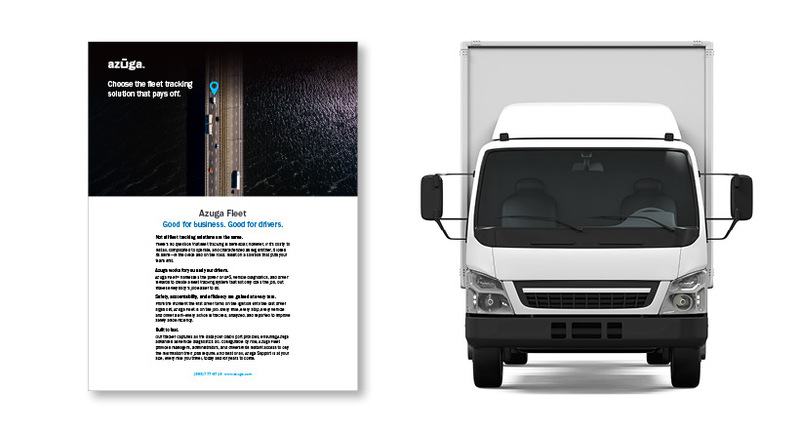 Finding a fleet tracking solution with real-time driver feedback. APG employed Azuga’s Mobile App, Driver Scorecards and real-time, in-cab feedback buzzer to call drivers’ attention to aggressive driving behavior. Azuga’s technology opens drivers to honest, non-defensive conversations about safe driving behavior, and reduces unsafe acceleration and hard braking while naturally fostering healthy competition. 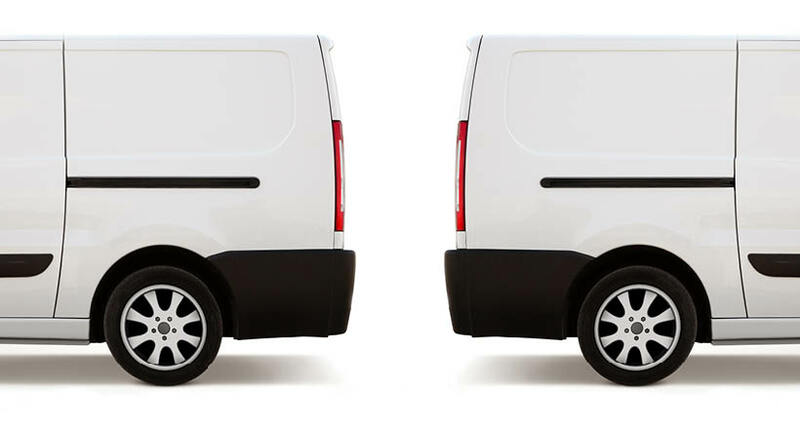 Focusing on safe driver behavior has reduced the number of safety incidents and claims, as well as out of pocket costs, which have yielded favorable treatment with their commercial vehicle insurer. 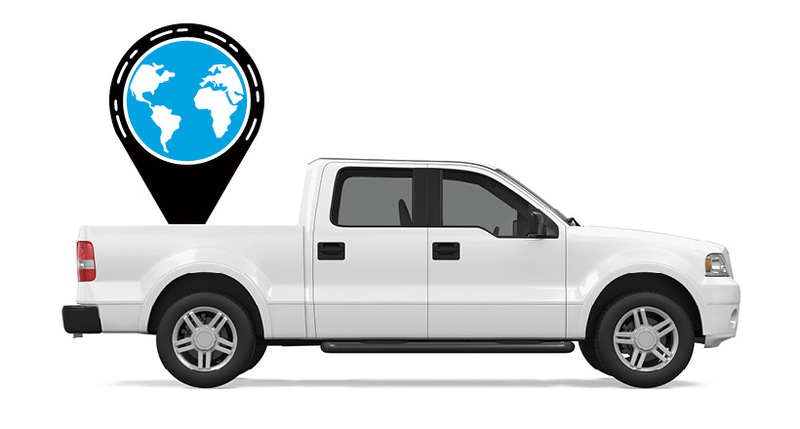 Using the real time fleet tracking data that Azuga provides, APG is able to validate employee time onsite and substantiate the real cost of operations for every project. "What I use the most—that I absolutely love—is the Distracted Driving App! I think it’s the Gold Standard."